The team raced this nice circuit for the 3d consecutive year. 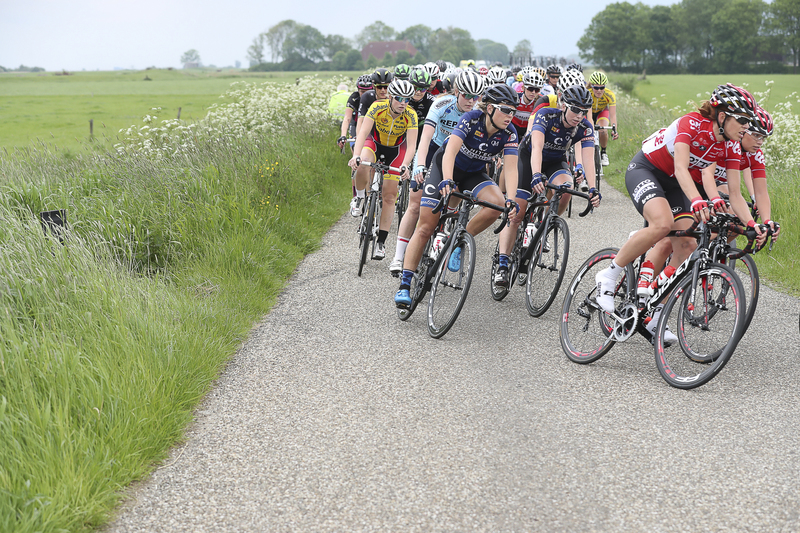 The plan was clear, to keep the peloton together for a sprint with Nina. 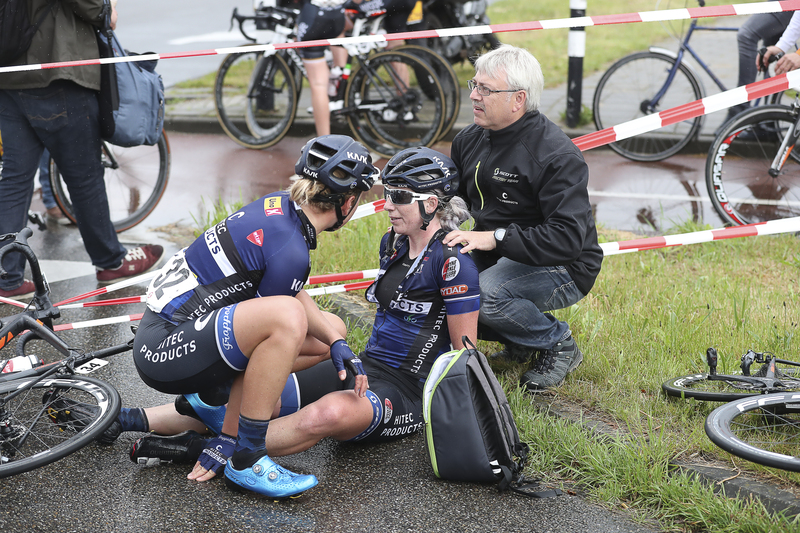 We didnt quite manage that as Buysman (PVD) broke free together with Loes Adegeest. 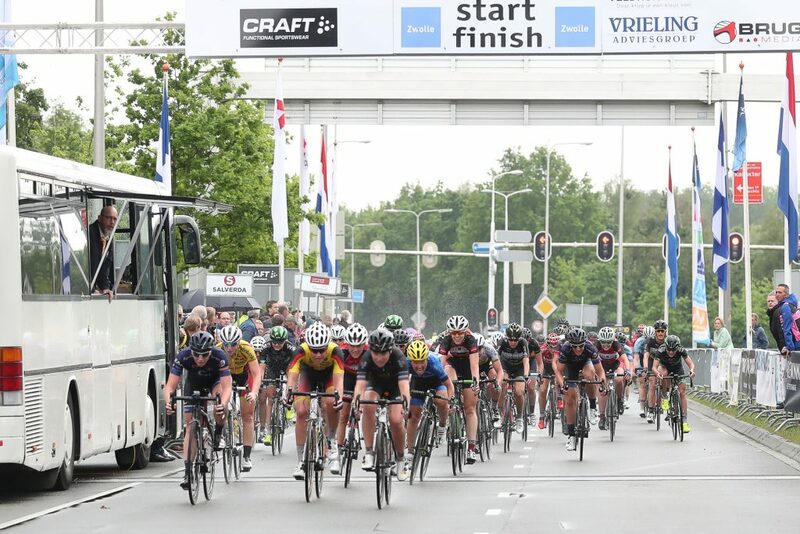 Buysman won, while Nina was second in the bunch sprint for 3d place, so finished 4th. 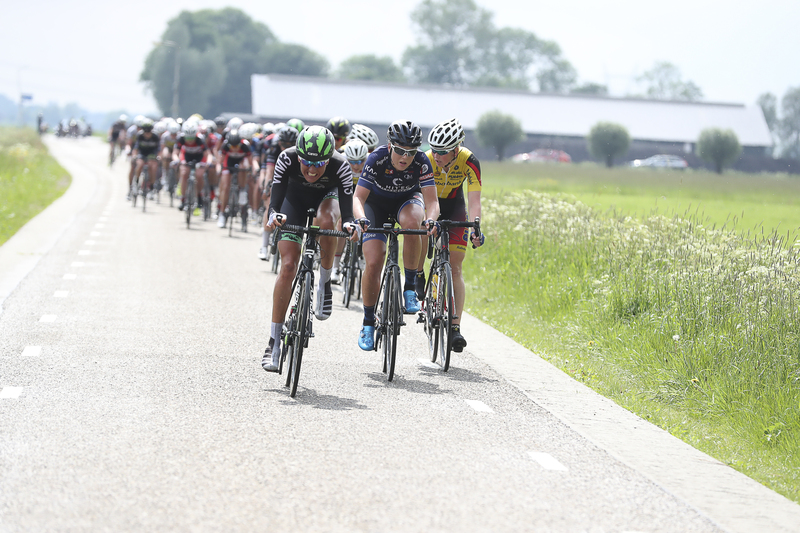 Still this is a good result, that gives confidence for the next races. 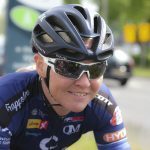 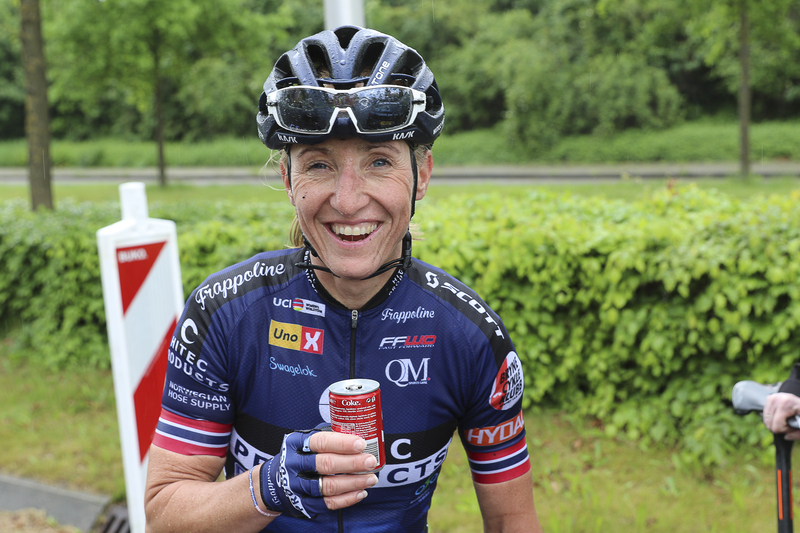 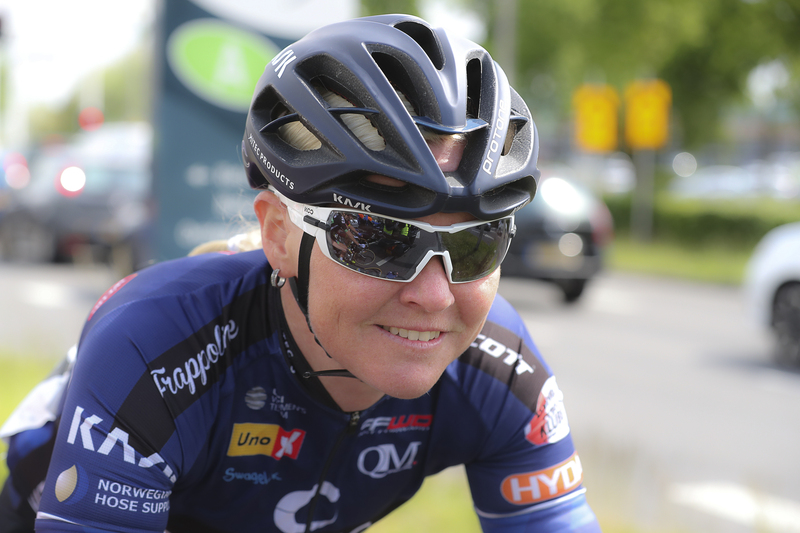 Lucy Garner (Wiggle-High 5) won de sprint van het peloton en werd derde. 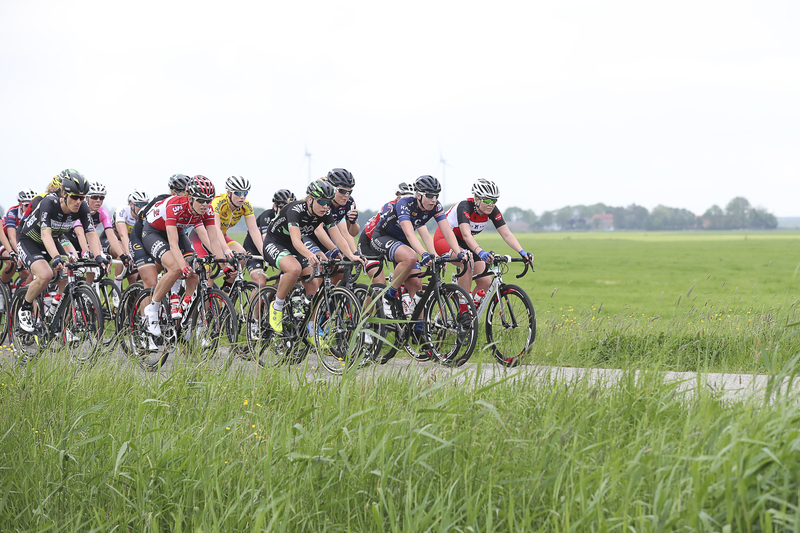 De Omloop van de IJsseldelta is gewonnen door Nina Buysman. 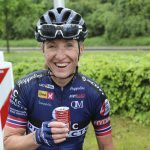 De renster van Parkhotel Valkenburg-Destil reed in de slotfase weg met Loes Adegeest en versloeg haar in de sprint.